NFL teams are not terribly happy when being bandied about as the latest squad to star in HBO’s hit series “Hard Knocks.” It’s been a continuing theme throughout the show’s run. This coming season is no different. Multiple NFL teams have already expressed a lack of interest in being featured in the documentary training camp series. The latest is Matt Patricia and his Detroit Lions. 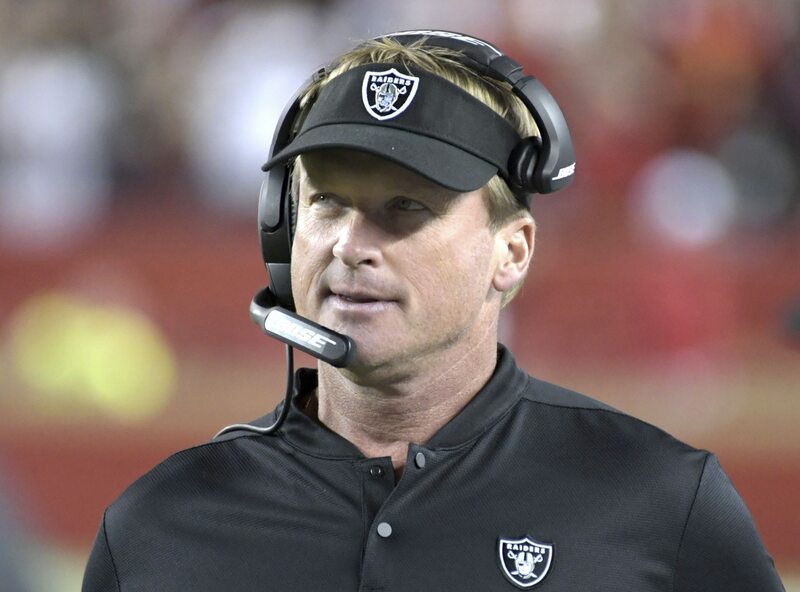 Not only did the head coach indicate he’s not interested in starring on “Hard Knocks,” he attempt to push the show off on Jon Gruden and the Oakland Raiders. Patricia is not necessarily wrong here. Gruden would be a lively addition to the summertime blockbuster. We already know he’s good for a solid gold quote or two. At issue here is the questionable status of the Raiders in Northern California. They are set to move to Las Vegas in 2020 and have not committed to playing in Oakland next season. Would that be an issue? For Patricia, starring in the show would bring about a different challenge. “I definitely think I would get a lot of phone calls from my mom at night if that show was on,” Patricia continued. We’ll find out here soon whether the Lions or Raiders are selected.